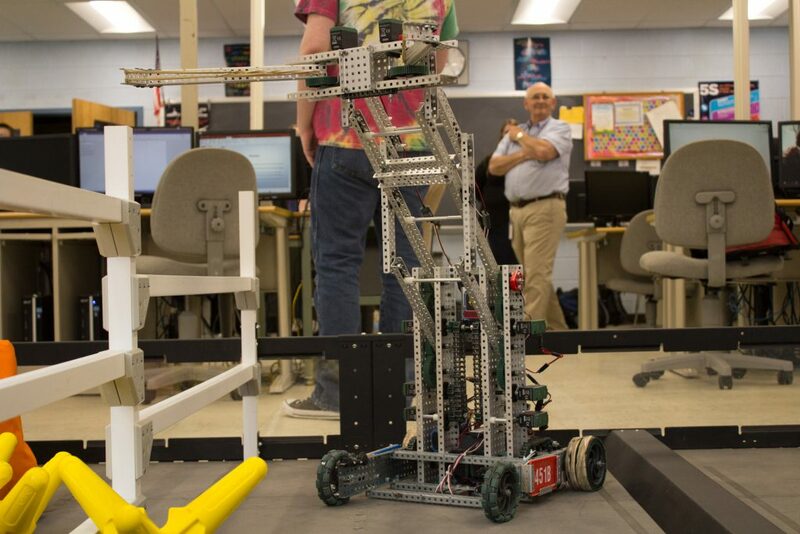 VEX Robotics prepares students for STEM careers through challenging engineering competitions. Students develop critical thinking, problem solving, teamwork, and leadership skills as they work together in teams. Presented with a specific challenge, each team designs, builds, and programs a robot to best solve the problem. Teams compete in several competitions from the local level to worldwide. 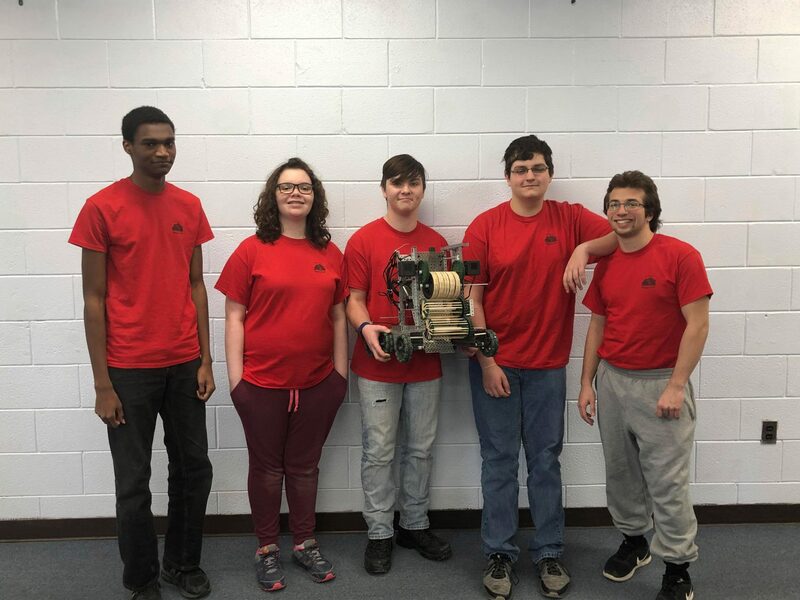 Join our after school robotics club, Tri-County Robotics. Students from elementary, middle, and high schools from all over the Eastern Panhandle have fun while learning STEM skills. 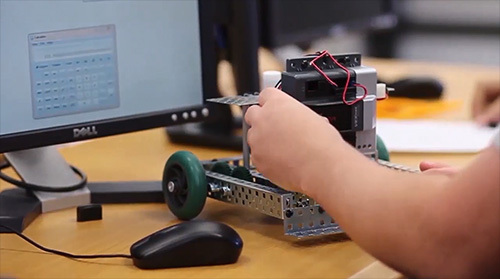 Please help us give students this priceless experience by donating to the JRTI VEX Team.